Who says oily skin can't use highlighters? 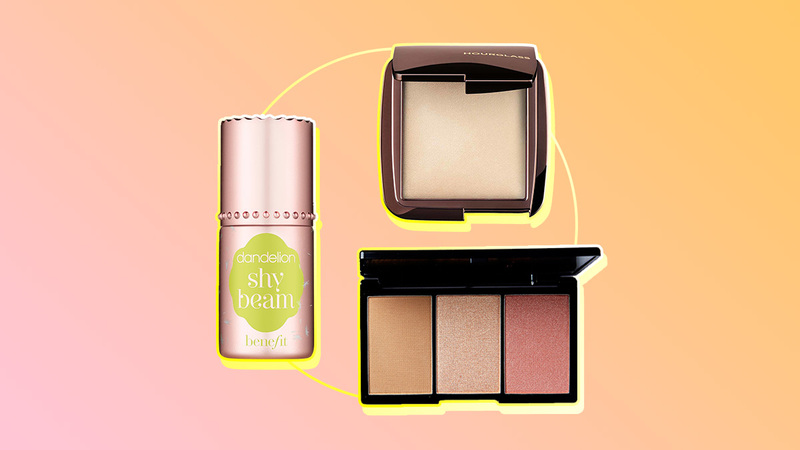 Here, we round up the best items to give your face the right amount of glow sans the shine. A few drops of this liquid highlighter on your cheekbones creates the most low-key glow. 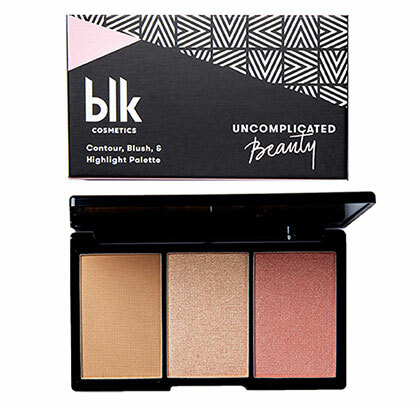 This cheek-trio palette houses a champagne-hued powder highlighter that looks great on Pinay skin tones. 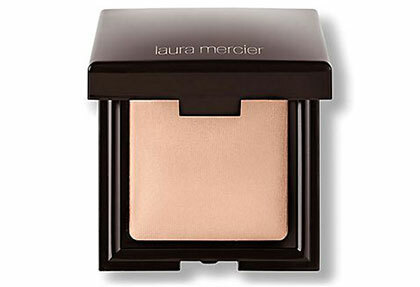 If you have oily skin, stay away from chunky or metallic highlighters, as these will just emphasize large pores. This powder, though, bestows a candlelit glow—it looks really natural! 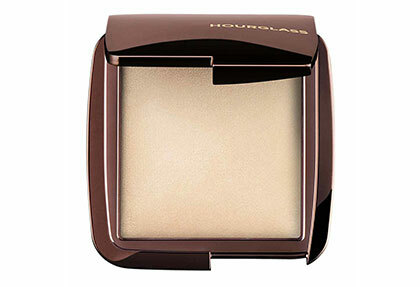 This powder provides soft-focus radiance, which wakes up dull skin, stat! Don’t be afraid to dust this all over your face! 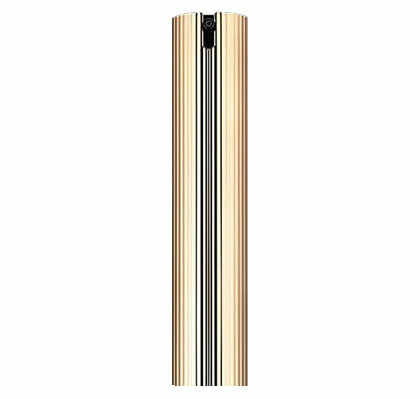 This illuminating primer doesn’t have any metallic particles that may exaggerate your face’s shine. It gives light hydration, granting your skin a soft texture. Use this as a base on your cheeks, avoiding the T-zone.